A 2002 documentary about the April 2002 Venezuelan coup attempt which briefly deposed Venezuelan President Hugo Chávez. A television crew from Ireland's national broadcaster, RTÉ happened to be recording a documentary about Chávez during the events of April 11, 2002. Shifting focus, they followed the events as they occurred. During their filming, the crew recorded images of the events that they say contradict explanations given by Chávez's opposition, the private media, the US State Department, and then White House Press Secretary Ari Fleischer. 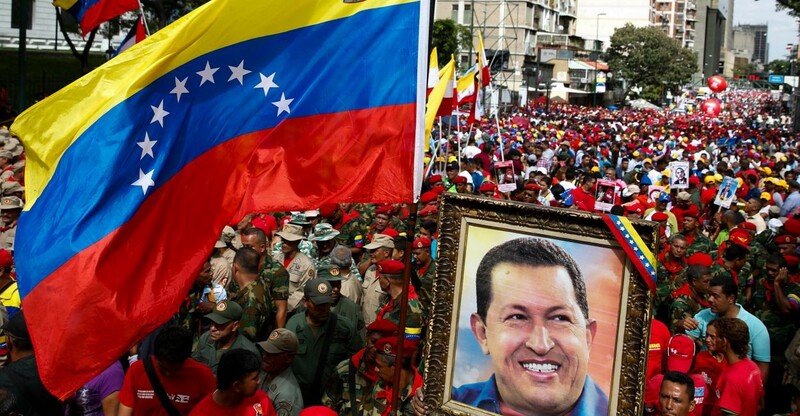 The documentary says that the coup was the result of a conspiracy between various old guard and anti-Chávez factions within Venezuela and the United States.